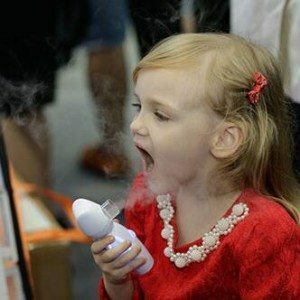 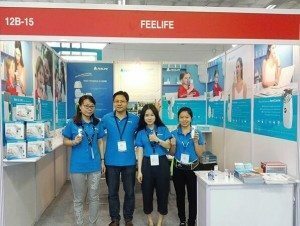 Since its establishment, FEELLiFE Medical Inc. has been devoting to the development of portable nebulizer. 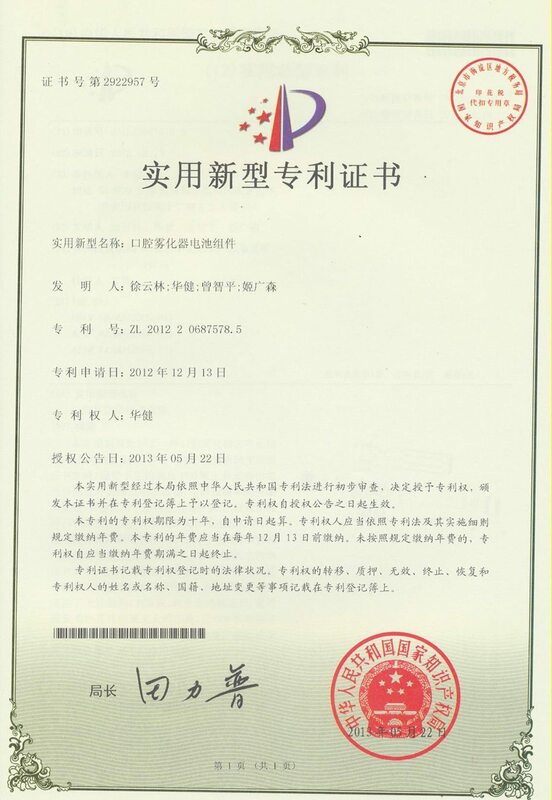 We are dedicating to provide the third method of drug delivery for people. 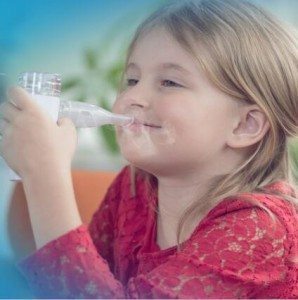 The research & development and manufacture of miniaturized devices, micron-scale parts and PCB are our core competencies, with significant success in the area of patent application for mesh nebulizer. 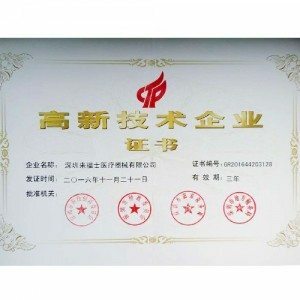 We are committed to these core values and advocating the International Organization for Standardization (ISO), in order to achieve the objectives of optimized production procedure, high product quality, optimal yield rate, optimized production capacity, and high client satisfaction. 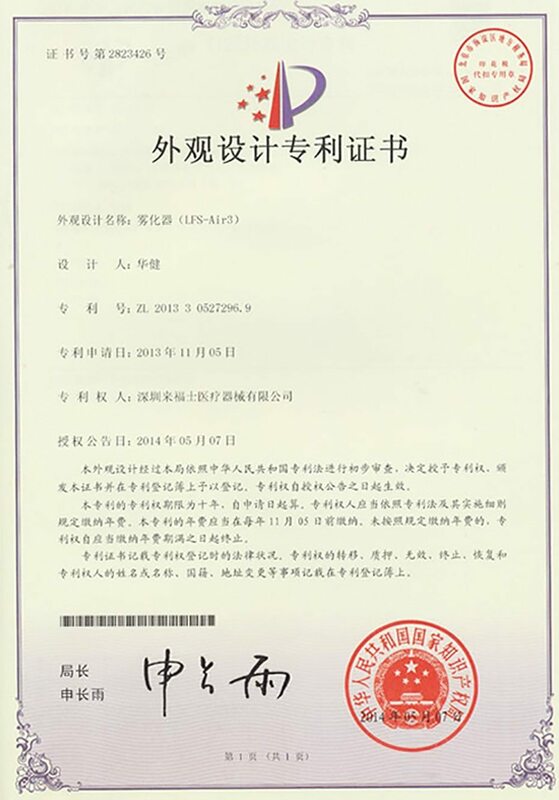 We have more than 30 patents and keep on developing and improving new technology and products. 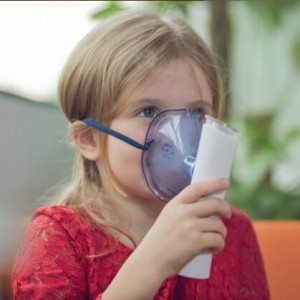 By applying full management systems and fulfilling certifications such as CFDA, CE and ISO13485, LFS Medical provides high quality products and services for customers worldwide. 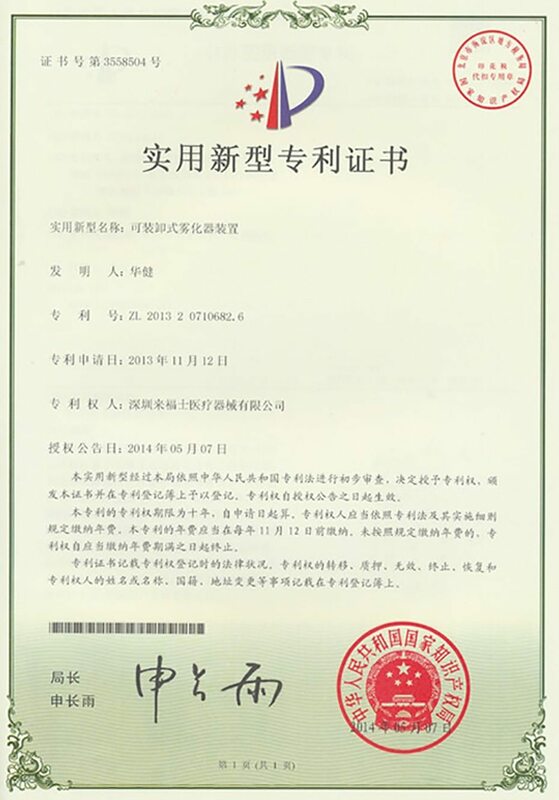 We provide the third method of drug delivery for people! 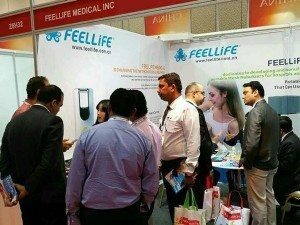 Leading the automization future of global healthcare! 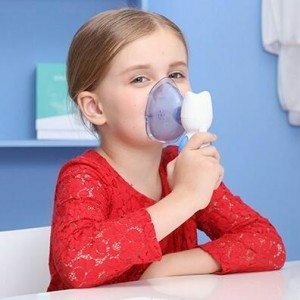 MESH NEBULIZER PORTABILITY, INTELLIGENCE AND MOBILITY CONFORMS TO MODERN PEOPLE'S NEEDS, MESH NEBULIZER REPLACE AIR COMPRESSOR IS BECOMING A TREND. 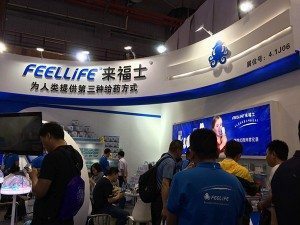 FEELLiFE MEDICAL FOCUS ON PRODUCTION MESH NEBULIZER, DEVOTE OURSELVES TO PROVIDE CONSUMERS WITH "MESH NEBULIZER +SEA-SALT ATOMIZATION LIQUID +SERVICE", THE FULL RANGE OF PORTABLE SOLUTIONS FOR RESPIRATORY DISEASES. 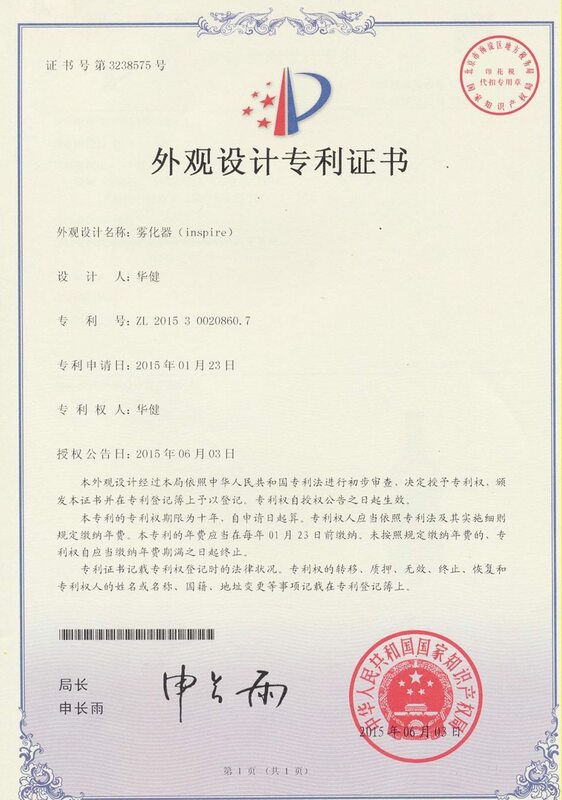 Creating the third medicines given mode for human cause - portable intelligent atomization. 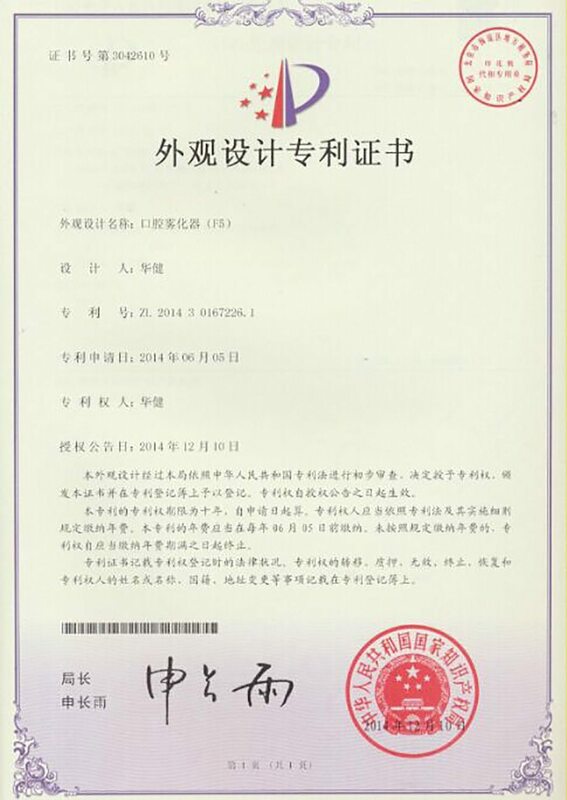 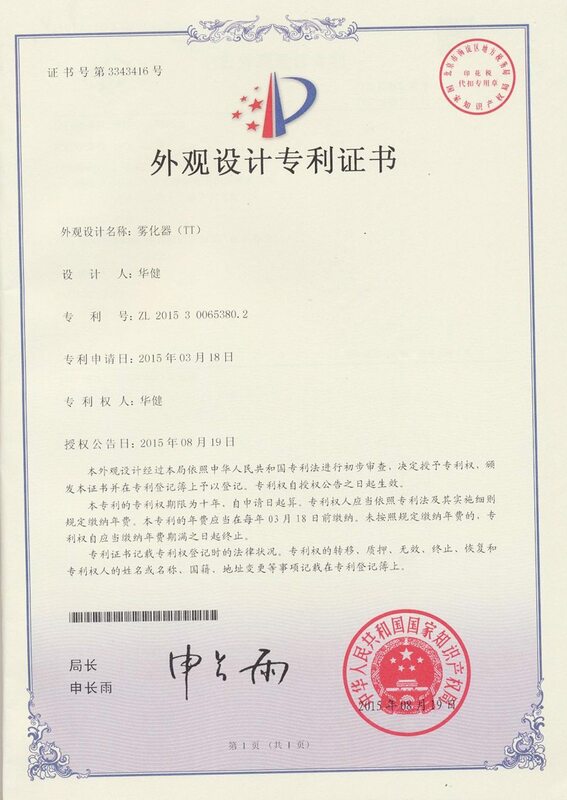 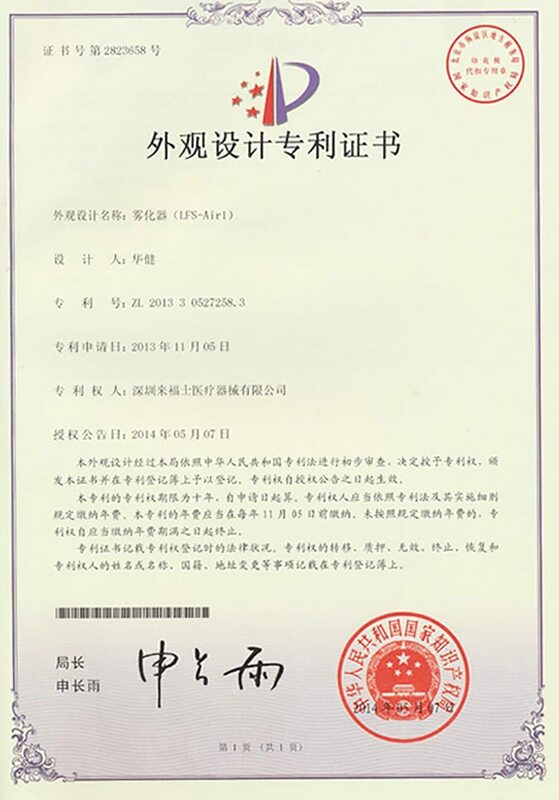 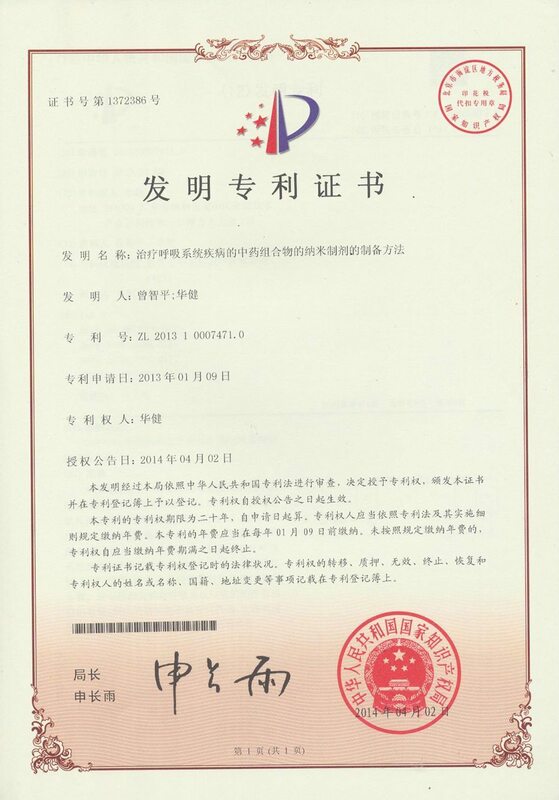 A number of technical invention patent and the certification authority. 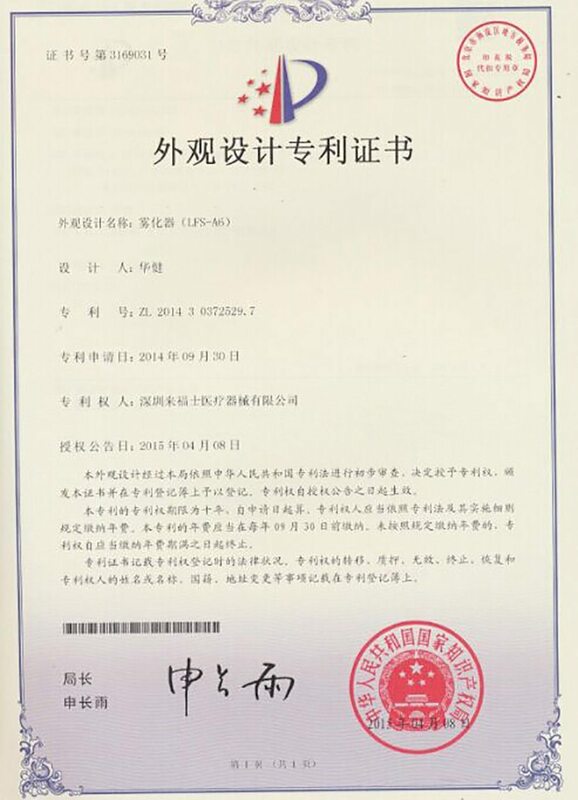 With Tsinghua University of big mergers, complementary advantages, university-enterprise cooperation. 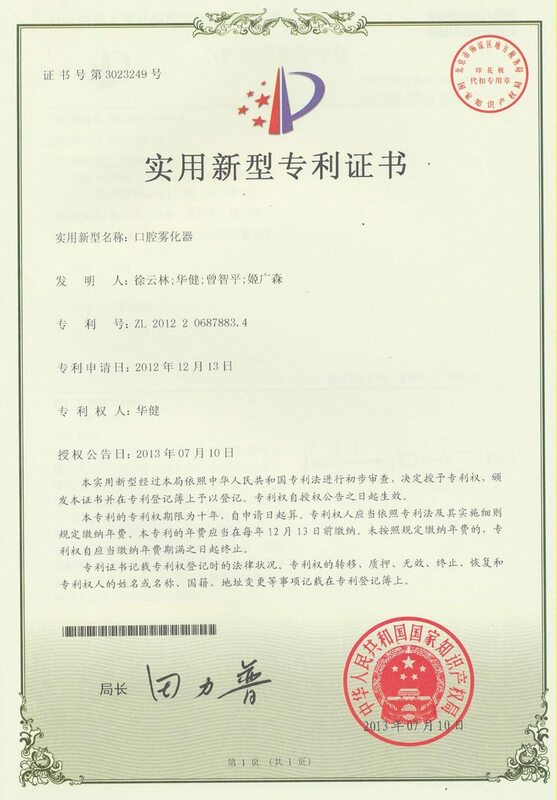 Atomized particles is small molecule, drug completely atomized and enhance the efficacy to 10 times. 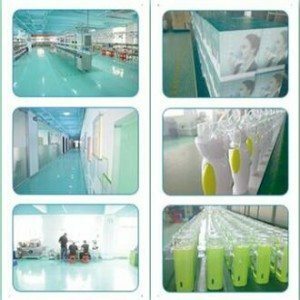 Powerful dissolving liquid capacity, non-corrosive liquids easily atomized. 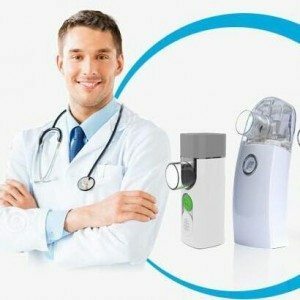 Mini nebulizer, easy to carry and atomize anywhere, with the automatic cleaning device. 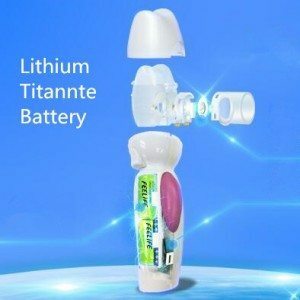 portable intelligent nebulizer, adopting lithium titanate battery, which is rechargeable. 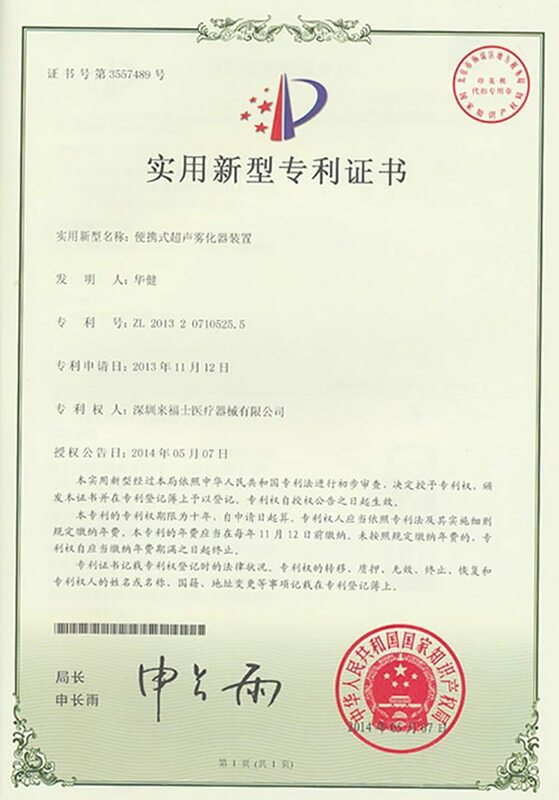 Address: 2nd Floor, Dashizhineng Building, Keji 3rd Road South，No.7, Hightech Industrial Park, Nanshan, Shenzhen, China.